Daisytek commits to offering best quality at most competitive price. 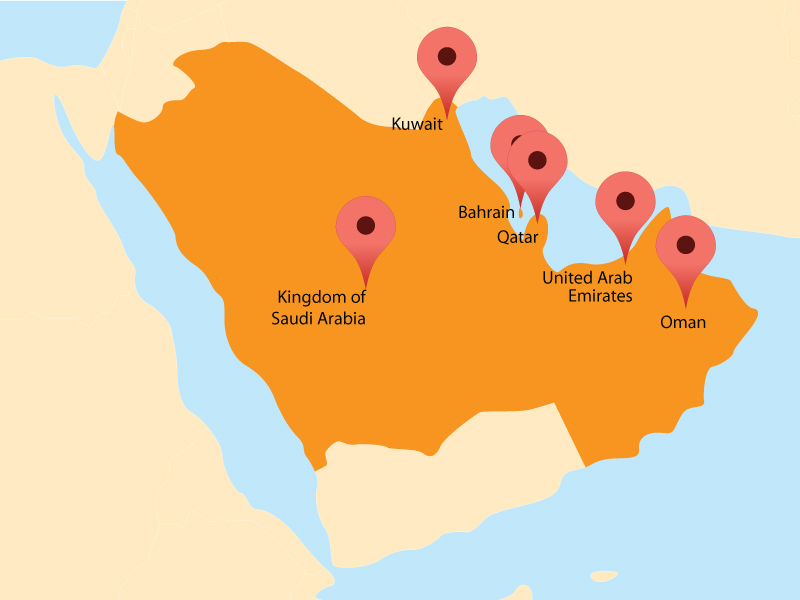 Established in 1990 & headquartered in Dubai, Daisytek Computers LLC is one of the leading trader & exporter of printer consumables & computer accessories (all types of office supplies) in the Middle East. 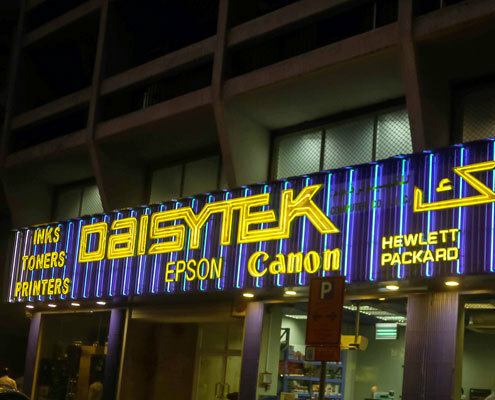 Daisytek product range includes: Cartridges, Toners, Drum, Tapes, Copier, Printer, Scanner, Fax machine, Ribbon, Monitors, Desktops, Laptops, Papers & Storage Devices (CD, DVD, USB & Mass Storage Devices). 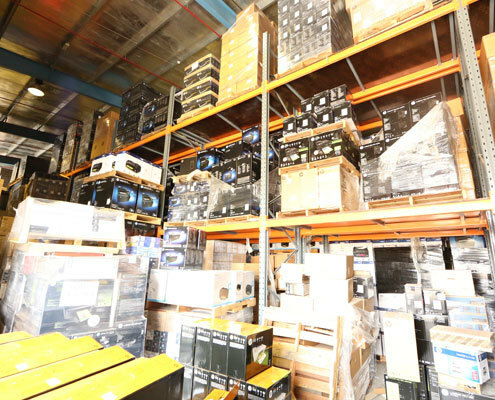 Our vision is to become a one stop shop for all products of HP, Samsung, Dell, Canon, Epson, Lexmark, Logitech, Brother & Lenovo. 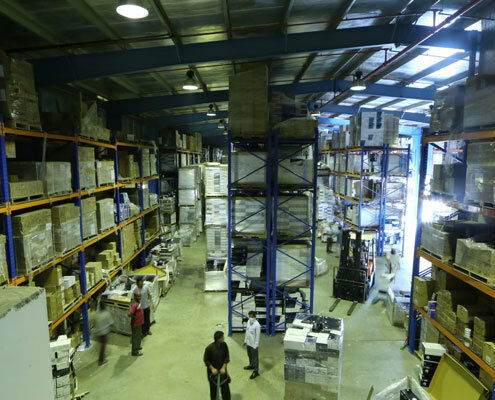 Our large warehouses ensure stock availability at all times & at most economical pricing. © Daisytek Computers LLC. All Rights Reserved.